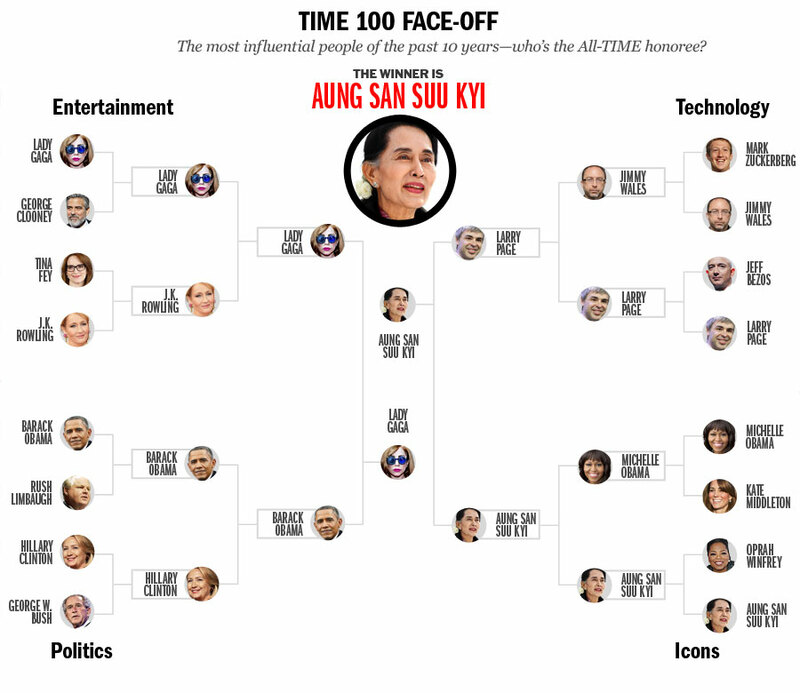 Face-Off: Who’s the Most Influential in Politics? Who's the Most Influential in Politics? Vote Now!